THE FEASTS of the Lord present an outline for God’s historical plan for our salvation. 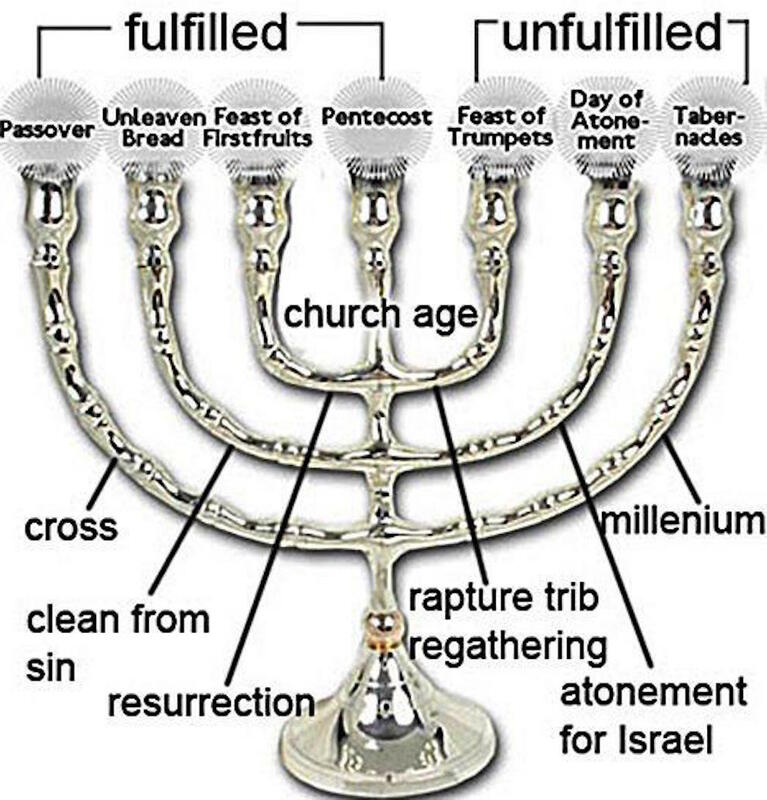 The seven feasts represent prophetic events, some fulfilled and some still ahead. We also revisit the issue of God’s holiness as we encounter the first recorded case of blasphemy in Israel’s history. The outcome wasn’t happy for the young man who chose to curse the Name.